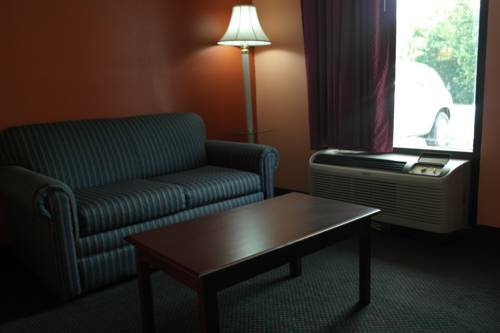 At Red Roof Inn Knoxville Central Papermill Road you can request a baby crib for your room if you're bringing a baby. 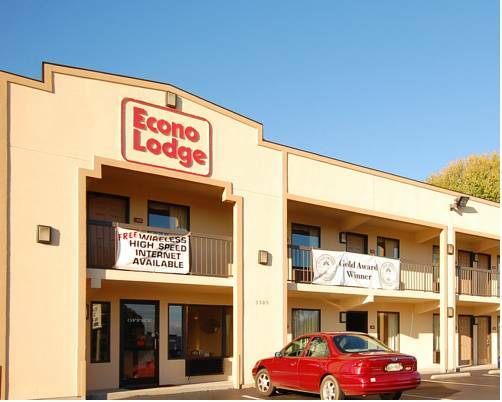 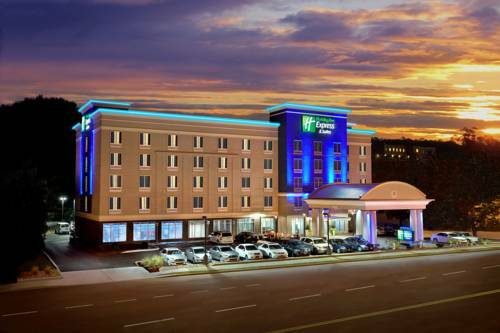 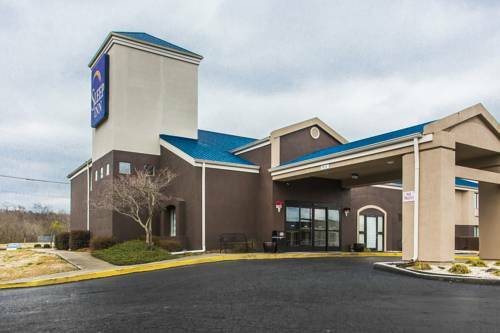 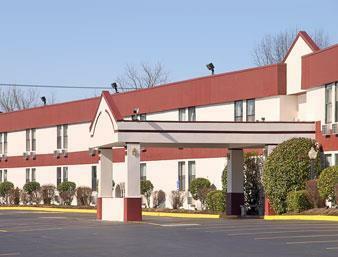 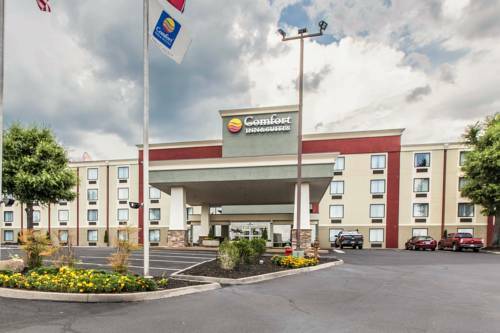 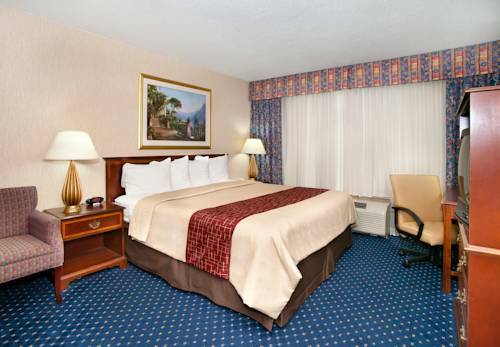 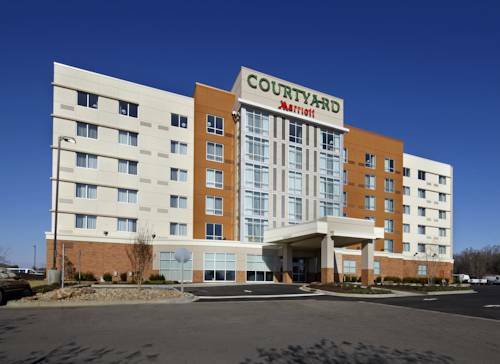 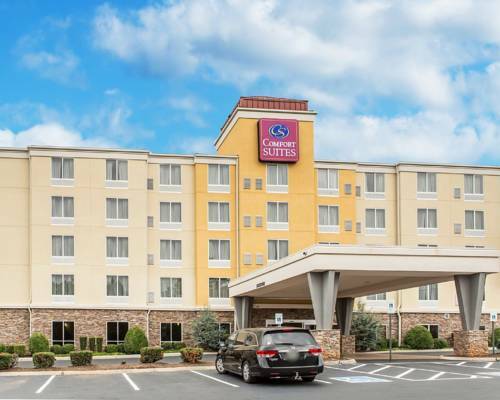 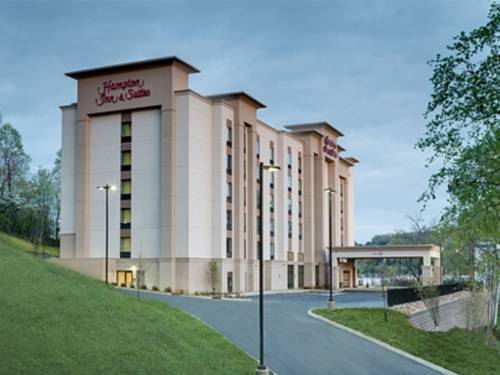 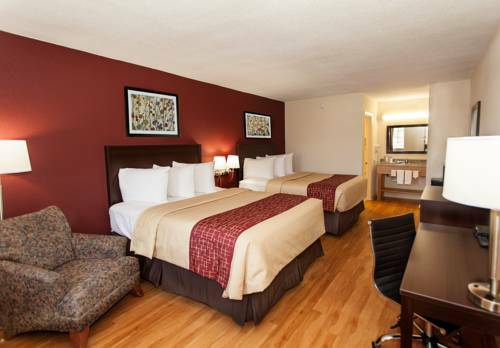 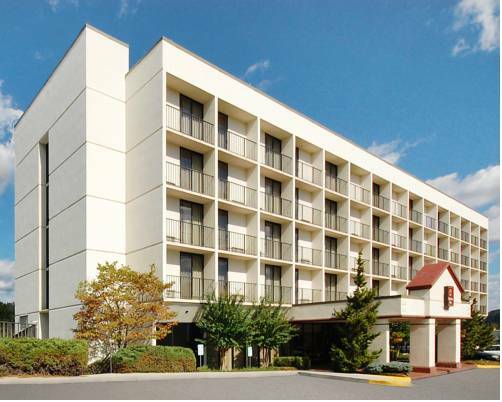 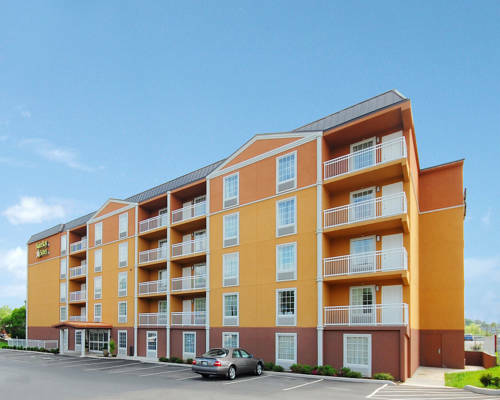 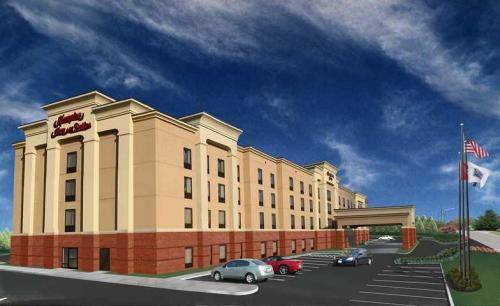 These are some other hotels near Red Roof Inn Knoxville Central-Papermill Road, Knoxville. 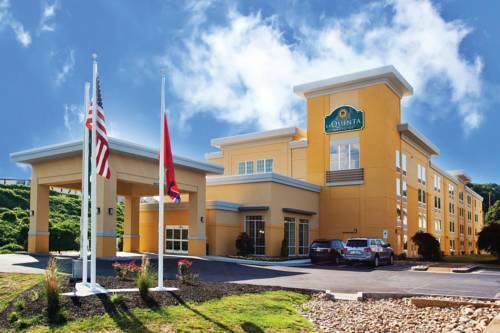 These outdoors activities are available near Red Roof Inn Knoxville Central Papermill Road.